In this post I cover why ‘The Dark Knight Rises’ will very likely be the best superhero movie ever, as well as the biggest and best film of the year. Now, this might sound a little speculative, early, fanboyish, and hyped up – and it is – but hear me out. Christopher Nolan’s final Batman film will be a huge financial success regardless of critical opinion, but chances are you won’t be left disappointed. Below are the 6 main reasons I’m so optimistic. No matter how much some people complain about superhero movies, they’re not going away any time soon. They make ridiculous amounts of money and are particularly good at pulling in a wide variety of demographics. If the box office has taught us anything this year, it’s that well-made superhero movies can be wildly successful. ‘The Avengers’ paved the way and broke all kinds of records and I think ‘The Dark Knight Rises’ will continue this trend. The first two parts of the trilogy, ‘Batman Begins’ and ‘The Dark Knight’, performed incredibly well at the box office and solidified Nolan’s status as a high-level director. In turn, they have built up quite a following and countless viewers are invested in this series. Everyone wants to find out how the saga wraps up and what Batman’s fate is. ‘The Dark Knight’ was a big step up (monetarily and artistically) from ‘Batman Begins’ and I think ‘The Dark Knight Rises’ will be just as big of a leap. Mr. Nolan has enjoyed a ridiculously successful career. On top of reintroducing Batman into pop culture, he has created little flicks like ‘Memento’, ‘The Prestige’, and ‘Inception’. These movies proved his capabilities were not restricted to the superhero genre. In fact, if anything, they served as a breath of fresh air and improved his work. ‘The Dark Knight’ likely owes some of its success to what Nolan learned directing ‘The Prestige’, which was arguably his best film to date. With each of his movies since ‘Batman Begins’, Nolan has demonstrated noticeable growth as a filmmaker and ‘The Dark Knight Rises’ does not appear to be an exception. It’s hard to tell whether Bane, the villain played by Tom Hardy, can come anywhere close to Heath Ledger’s performance as the Joker, but I’ve got a hunch that Catwoman is going to steal the show. I’m not always the biggest fan of Anne Hathaway, but from the small amount of footage I’ve seen in trailers, she seems to play Selina Kyle/Catwoman perfectly. As soon as someone cites Charles Dickens as an inspiration for a superhero movie, they have my attention. This is exactly what Christopher and Jonathan Nolan did during the recent barrage of press interviews. They claim Dickens’ ‘A Tale of Two Cities’ was integral in the writing and formation of ‘The Dark Knight Rises’. It makes sense. 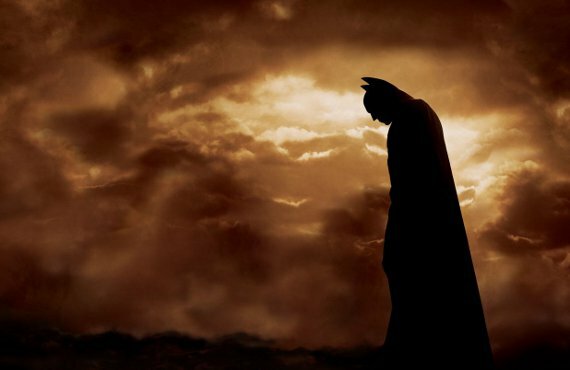 Based on what we’ve seen in trailers, ‘TDKR’ is about what happens when Gotham finally collapses. This connection was what sealed the deal and is what makes me think ‘The Dark Knight Rises’ will be so good. You can read more about how ‘A Tale of Two Cities’ influenced ‘The Dark Knight Rises’ in this great Slashfilm article. So far, most of my reasons are based on speculation, but there is some hard evidence that ‘The Dark Knight Rises’ is going to own the theaters this year. I’m staying away from spoilers, but the buzz is very positive. People are blown away. For instance, here’s a quote from someone who just saw the film at a press screening, “If this does not break the mold and win Best Picture, no comic book movie ever will”. 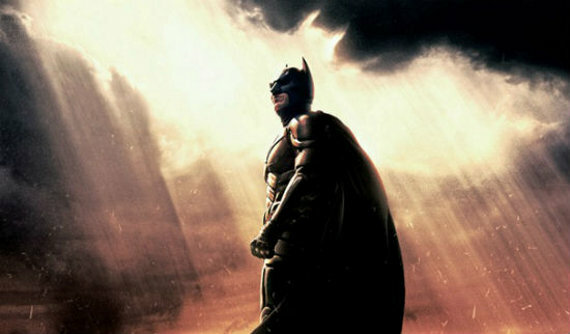 All of the above lead me to believe ‘The Dark Knight Rises’ will be even a bigger success than some are expecting. Or. . . maybe this is all hype? Leave a comment below with your predictions and find out if you’re right on July 20th when Batman comes to your local theater.